Minions. . HD Wallpaper and background images in the Despicable Me Minions club tagged: minions despicable me. 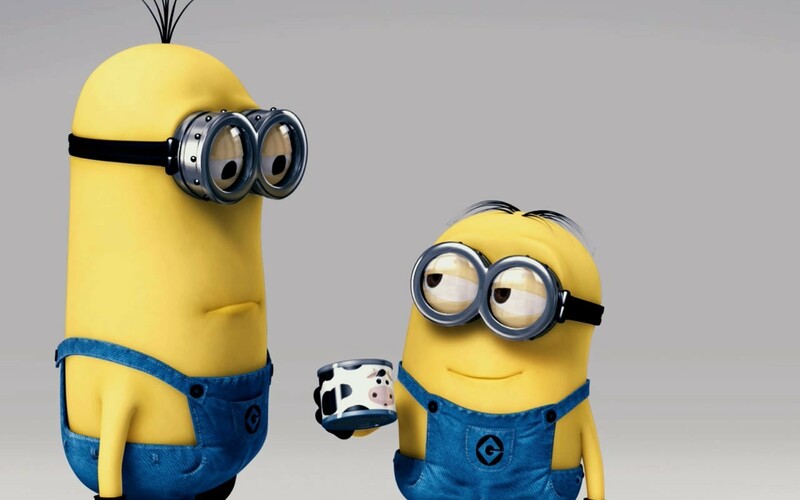 This Despicable Me Minions wallpaper might contain گالف بیگ, golf bag, and گولف بیگ.